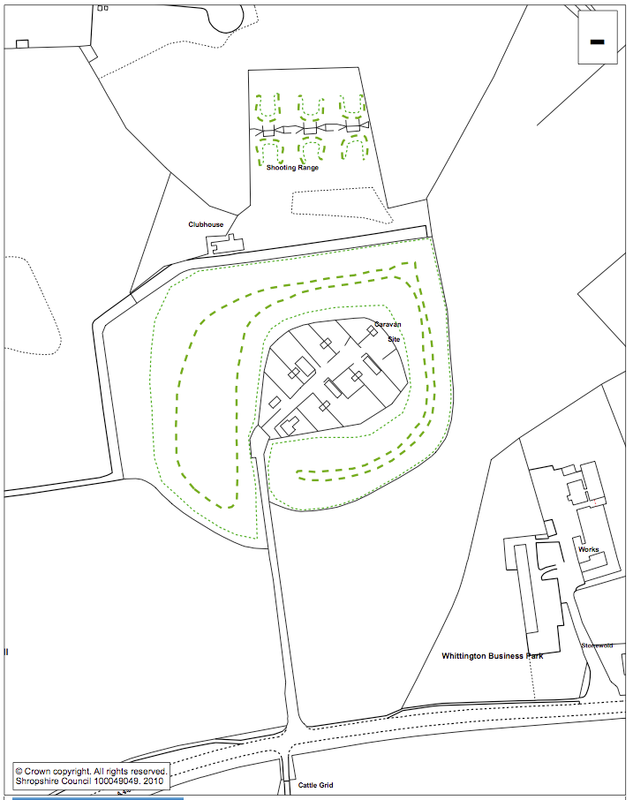 This project comprises of the first phase of Shropshire Council’s scheme to replace and regenerate existing council owned traveller pitches. Works entailed the design and construction of 16 traveller pitches and all associated external works over two sites around Shropshire. Demolition of existing static units; Taking up and replacement of hardstanding; Heavy standard tree removal and replacement; Working within a remediation strategy on the ‘Park Hall’ plot – which was a former Ministry of Defence site. Fellows are providing extensive Project Management and Quantity Surveying services as well as performing all roles associated with our appointment as Employer’s Agent. The role included the management of a viability exercise to reduce the potential 22 pitches over three sites, to the more feasible delivery of 16 pitches over two sites. Fellows worked closely alongside Shropshire Council’s Traveller Liaison Officer and in-house consultancy team to compile a master plan to review the condition of the existing pitches. The aim of this exercise was to provide the most effective solution for the sites.